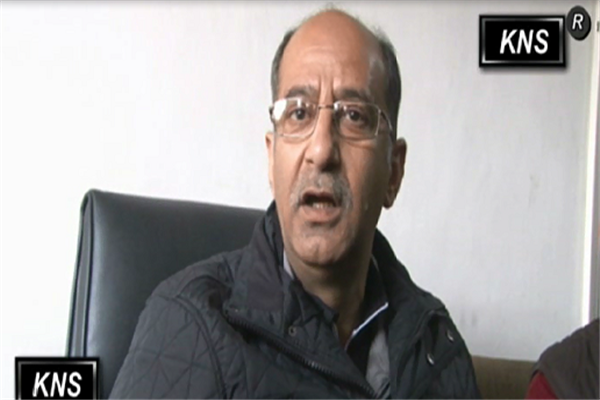 Srinagar, Nov 17 (KNS): National Conference (NC) on Saturday said that the party will not give proxy parties a walkover in the assembly elections in Jammu and Kashmir, saying that the people want their party to take lead in the polls. Talking to Kashmir News Service (KNS), NC provincial president, Nasir Aslam Wani said that the people want NC to take lead in the next assembly elections. “People aspire to see NC government once again in the state with an aim to ensure the safety of their rights,” he said. He said that the party boycotted the recently held ULB and ongoing Panchayat polls as these elections were linked with Article 35-A case, currently subjudice in the top court of India. “We will surely not give a walkover to proxy parties in the next assembly polls here,” he said.